Many brides celebrate bridal shower parties in India these days. The bridal shower parties are held for the ladies only. The bride is pampered and her future is celebrated on the day. You have to properly plan the bridal shower party. You can use free online invitation tools like Yoovite to make sure that you don’t miss inviting anyone to the bridal shower party. The time of the event has to be fixed in advance and it has to be conveyed to the friends and relatives via bridal shower online invitations. The bridal shower parties are usually held 1 or 2 months before the marriage day. So, you have to make sure that your guests are informed well in advance. If your guests are out of town, then they will need time to plan their travel and you have to arrange for their accommodation as well. The budget of the bridal shower party has to be decided before hand. You don’t want to go over your budget for the bridal shower party and later reduce your plans for the wedding. Indian weddings are indeed very expensive and you have to make sure that you have everything under control. The entertainment programs also have to be decided well in advance. You don’t want to make the bride and her friends feel bored on the day. 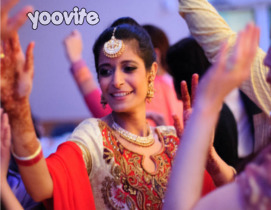 Dance and music are almost unavoidable for bridal shower parties in India. You don’t have to make it really expensive. 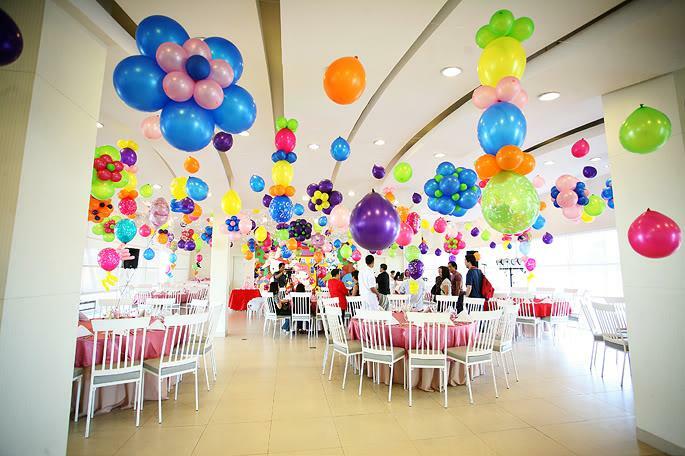 You can plan some nice simple food and dances and programs organized by friends and family. It would also be nice to shower some gifts on the bride to be for the bridal shower party. The best gifts would be something that the would-be groom and bride could use for their new home. The best menu for the day would be something simple and traditional like Samosas and different kinds of chaat. 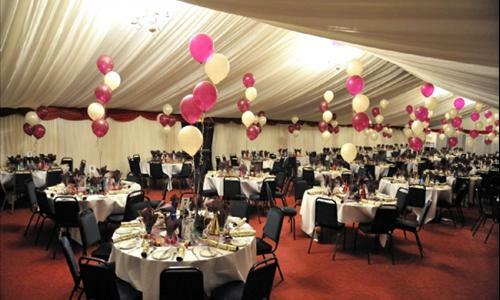 You can either choose a nice caterer organize the food or get everything made at home. Do not forget to keep the brides choices in mind whilst making decisions though. No Indian bridal shower party is complete without wedding favors for the guests. Favors can be anything like candles tied with ribbons to candies. It would be nice to keep the theme in mind when you choose the favors. Display the favors on a table so everyone can appreciate them during the shower.